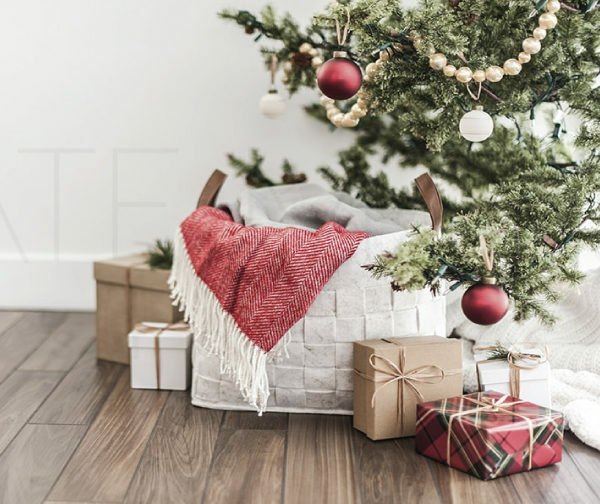 Have you started making your holiday shopping list? 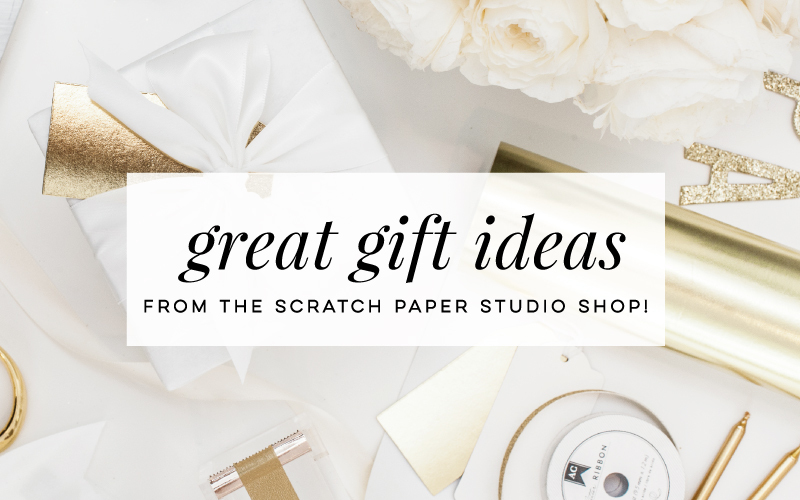 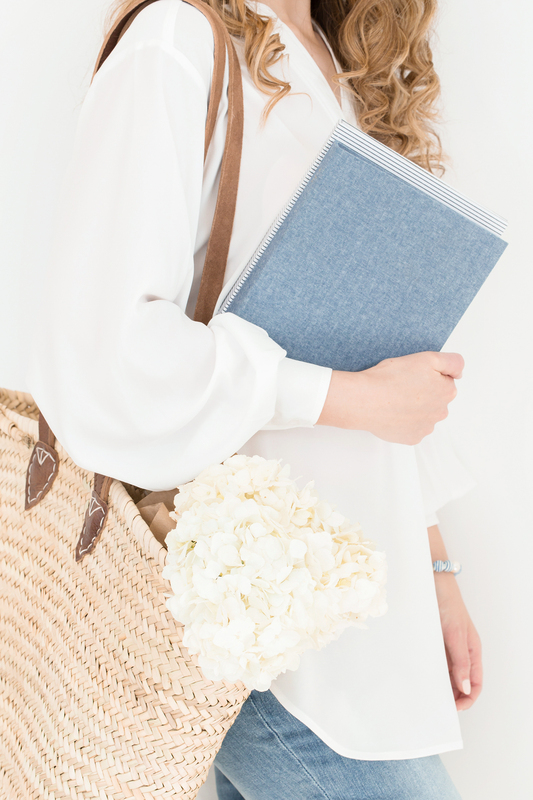 Well if you’re in search of some gift inspiration, I’ve created a lovely little roundup of great holiday gift ideas from the shop. 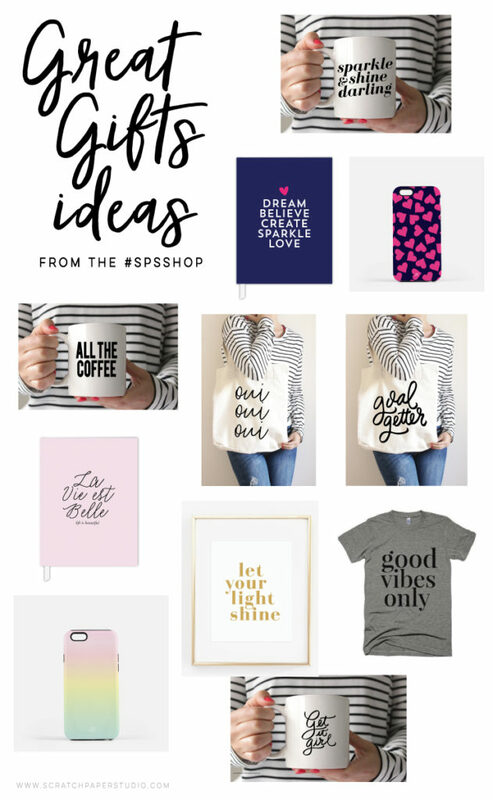 Whether you’re search for some fun stocking stuffers or a great gift for your BFF or Mom, the shop is full of wonderful gifts that will bring plenty of holiday cheer. 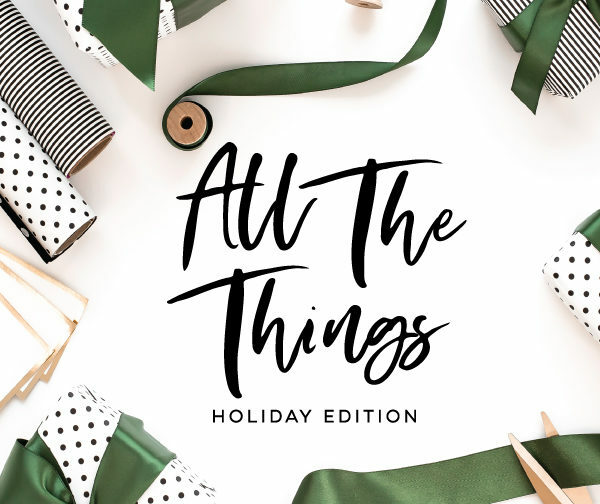 ← In The Studio: Holidays, Printables & More!